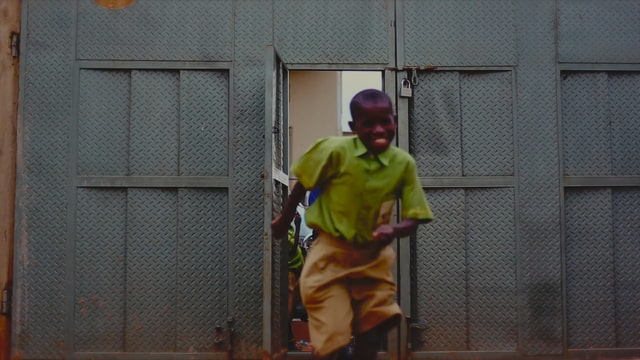 Action in Africa's recap of 2015. What a year! W H A T A Y E A R ! This was a year for the books! 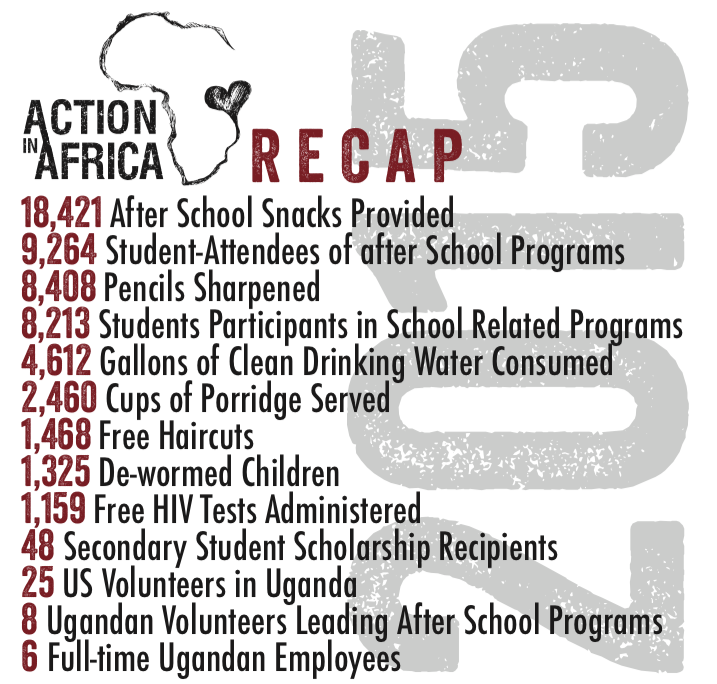 2015 was arguably our most successful year since we launched Action in Africa in 2008. We are so proud of our accomplishments and acknowledge that all our impact was because of people like you!! On December 17th, we hosted our very first winter fundraiser. Isn't that remarkable?! We are so overwhelmed and humbled by the generosity shown by countless people. Thank you to everyone that donated, supported, hosted, sponsored and attended. 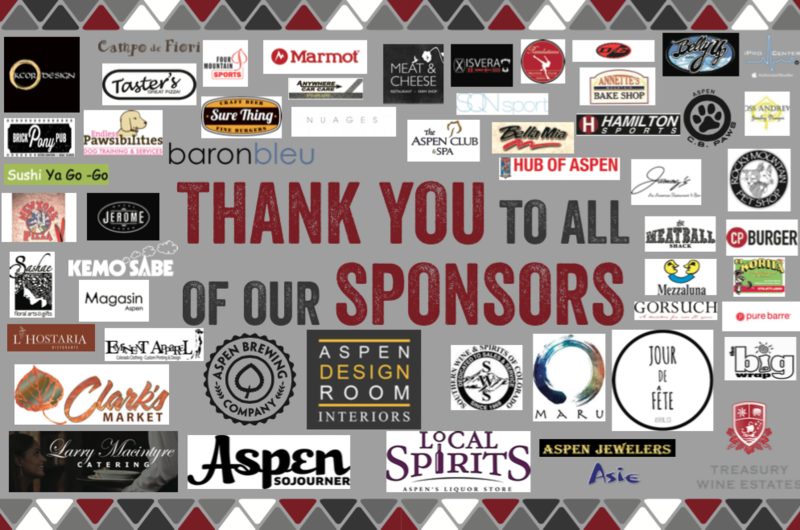 It is a night that we and the entire Aspen community will forever remember! A C T I O N I N A F R I C A ' S N E W E S T F I L M ! ! ! Newer PostHelp Us Get Lawrence A New Boda! Older PostMeet Our Director of Women Empowerment!